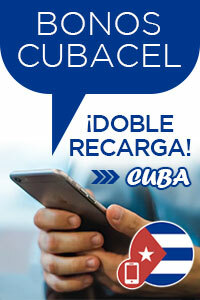 In Cuba, child seat and infant seats are offered by REX Car Rental and are easy to obtain in Havana. Depending on the size, child seat typically cost between $2 and $5 for the whole of your rental. In many countries, child seats are mandatory up to certain age (or height, weight) of the child but in Cuba they are not yet obligatory. In Cuba, hire cars and taxis are an exception and even the child under 3 years can sit unrestrained in the rear if the child seats are not available. 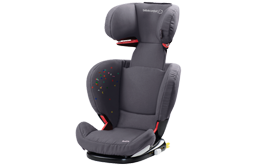 Therefore it is important to request a child seat from CarRentalCuba when making the booking at the above Cuba rental car company links. Getting a child seat in Varadero, Cayo Coco, Cayo Largo or Holguin requires advising the car rental company when you book the age of your child. Car Rental Cuba arranges this for you when you book if you advise this ahead of time to the chat agent online or within 72 hours from when your Cuba Car Rental booking is confirmed. Live Chat – Need help renting a car?